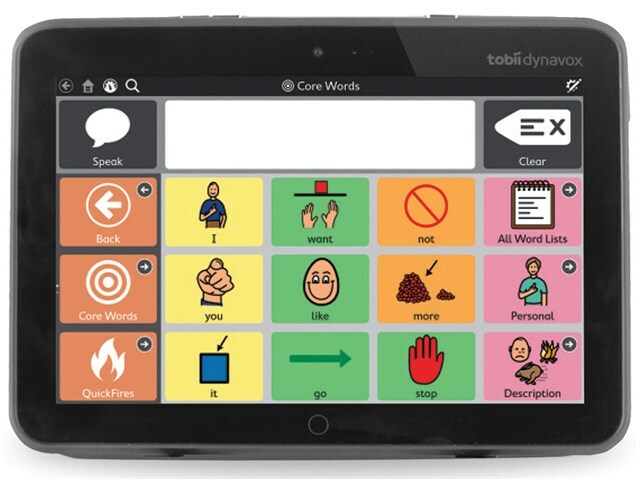 The ultimate speech generating device for AAC and tailored for real life. The I-110 features a purpose-built rugged design and naturally intuitive user interface and delivers exceptional performance, reliability, and flexibility. The I-110 comes supplied with a full range of communication software solutions pre-installed, including Communicator 5 and Snap + Core First. Whether you’re a symbol-based communicator just starting out or fully literate, with the I-110 you will always be able to choose which solution works best for you. More than an all-inone solution, the I-110 is a communication companion that’s ready to get started out-of-the-box. The I-110 was built with durability and portability in mind. 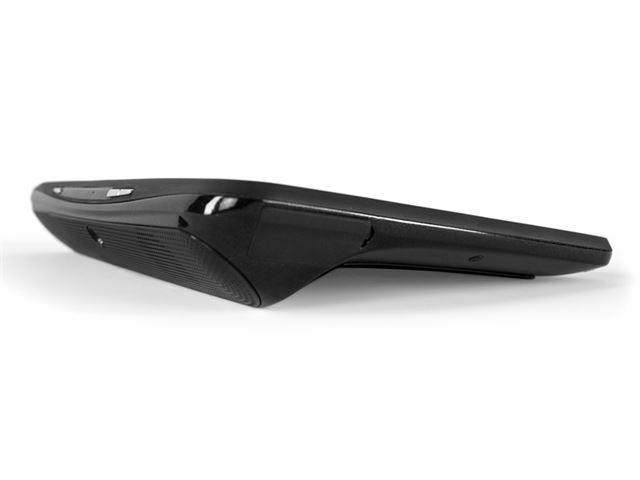 Thanks to its ergonomic form and unique curvature, it fits comfortably in your hand which allows for continuous use and helps prevent accidental drops. However, when slips and spills do occur, the water-resistant, magnesium chassis keeps everything in perfect working order – even without a protective case. It is an excellent touch device, but it also supports a wide range of alternative input needs. These include switch-scanning, head-mouse, and touch with keyguards and it also comes with a built-in kickstand and powerful speakers. 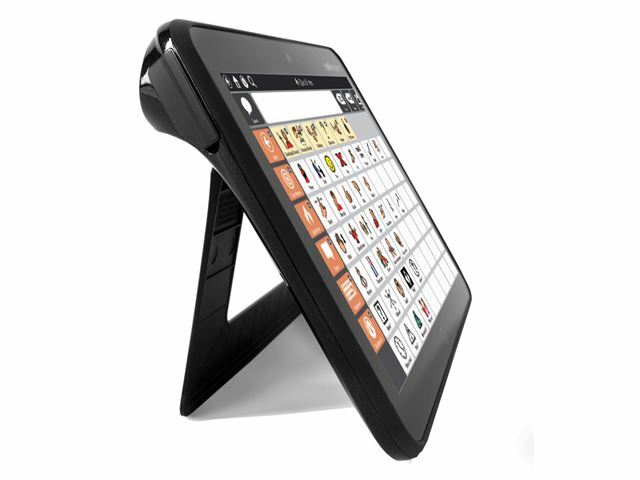 The I-110 includes a range of intuitive communication Apps pre-installed. If you are taking your first steps into symbol communication and language learning, Snap + Core First and Snap Scene offer a great starting point that will grow with you as your needs change. If you are transitioning from symbol communication or are already a literate communicator, you can keep the conversation moving forward smoothly with Communicator 5. No matter where you are in your communication journey, with the I-110, you can choose the communication solution that works best for you. The I-110 also runs Windows 10, giving you access to easy-to-use connectivity features and the ability to run a broad range of third party software. Operating System: Microsoft Windows 10 Pro. 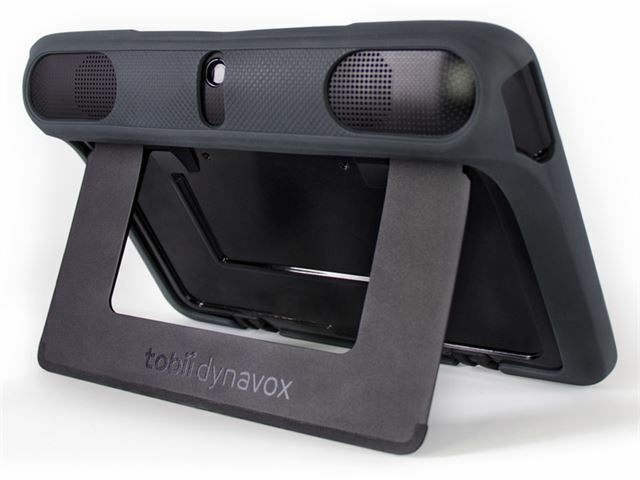 Includes: 2 x integrated speakers, 1 x headphone jack, 1 x USB 3, 2 x switch ports and front and rear facing cameras. Dimensions: 25.7cm x 18.5cm x 3.5cm.